This article is 605 days old. 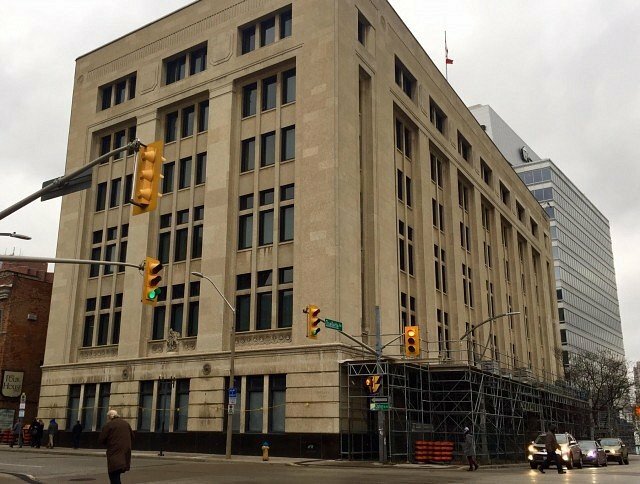 The University of Windsor will not be moving their law school to the Paul Martin building in downtown Windsor. The City of Windsor had purchased the building for $1 with hopes to have the University take it over. The University says the main reason for the decision was lack of provincial funding for renovations. The building recently under went major repairs to the facade costing an estimated at $3,277,000.